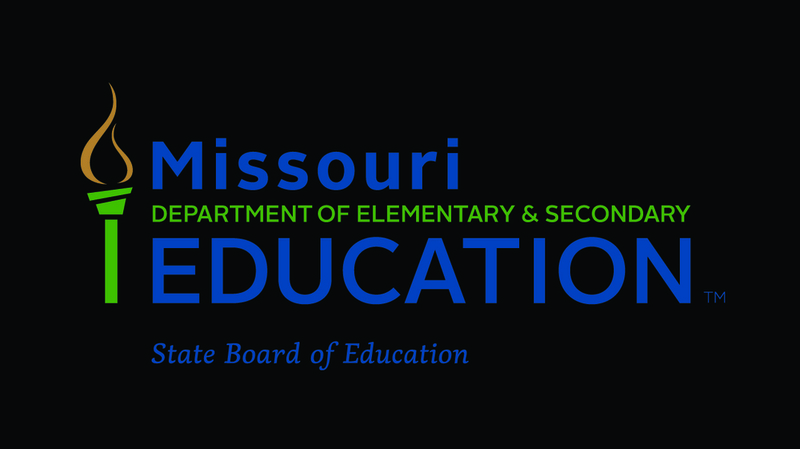 The Missouri State Board of Education held its monthly meeting in Jefferson City today, and one of its agenda items included the renewal of the charter for the St. Louis Language Immersion School (SLLIS). Representing SLLIS at the meeting were Executive Director of the UMSL Charter School Office Bill Mendelsohn, SLLIS Board Chair Vince Schoemehl, and SLLIS Executive Director Meghan Hill. John Robertson, Coordinator of Charter Schools at the Missouri Department of Elementary and Secondary Education (DESE), initiated SLLIS’ presentation by sharing SLLIS’ demographic and achievement data from the past two years. In his concluding comments Mr. Robertson stated that DESE fully supports the renewal of SLLIS’ charter. Bill Mendelsohn commented on UMSL’s decision to renew SLLIS charter. In his comments he noted that one of the major reasons for UMSL’s decision to renew SLLIS was the extensive structural and academic changes that SLLIS has implemented over the past two years - all of which have been aimed at improving outcomes for all students. SLLIS Executive Director Meghan Hill provided further details about the enhancements SLLIS has made since its last charter renewal in 2014. These improvements include reforming board policy, optimizing financial standing, and restructuring academic programs. Both Mr. Mendelsohn and Ms. Hill commented on SLLIS’ need for continued improvement - especially in academics. With the new Gomez and Gomez Dual Language Enrichment Model, SLLIS students are now experiencing highly structured, rigorous instruction in English and the target language with the ultimate goal of academic biliteracy. SLLIS’ sponsor and leadership are confident that student achievement will continue to improve as a result of this model. Once SLLIS' comments were complete, several board members posed questions to Ms. Hill and Mr. Mendelsohn. After several questions, the State Board of Education voted unanimously to renew SLLIS' charter for another five years. Looking ahead to the next five years, the St. Louis Language Immersion School leadership team looks forward to serving the families of St. Louis and to providing an exceptional and unique educational offering for the community. SLLIS expects to continue to provide transformational 21st century language and cultural skills to its students and aspires to continue its improvement, especially when it comes to student outcomes. Copyright © 2017 st. louis language immersion school. All rights reserved.